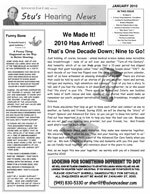 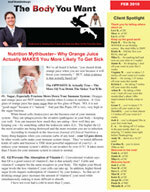 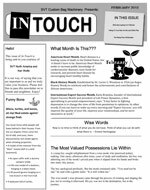 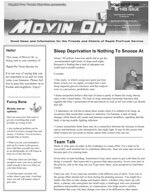 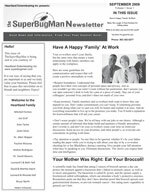 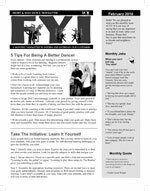 Sample Newsletters Created By Our Customers! 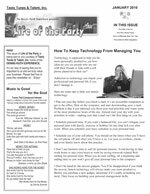 Note: Some of the customer samples below are 2-page newsletters and some are 4-page. 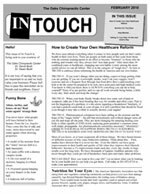 You’ll also note that some customers use the No Hassle Newsletter templates ‘as is’ and some include a custom masthead that we’ve created for their company.